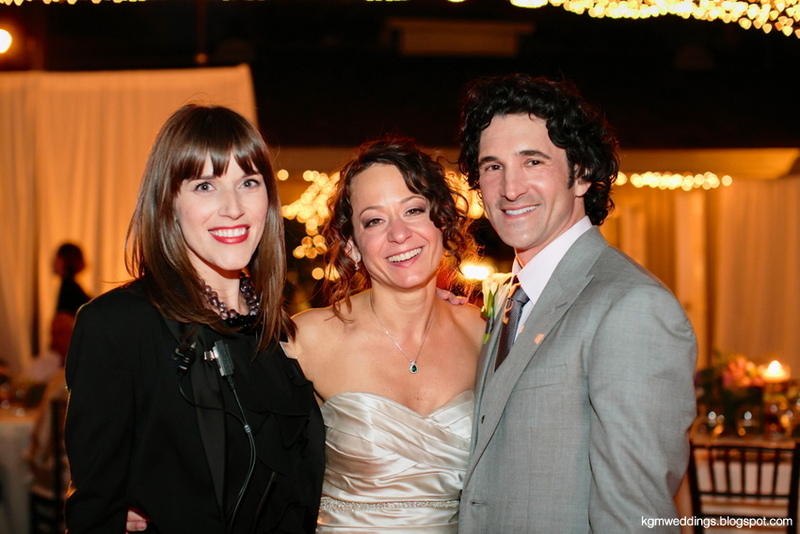 My lovely bride Kristine (whose wedding you can read about HERE) recently took time to answer my post-wedding questionnaire, which not only helps me with bettering my wedding planning skills, but also offers some insight to engaged couples everywhere! Here's what she and her husband Steven had to say! The whole thing! The ceremony was definitely a highlight, as was the revelation of the transformed space. The fact that we truly enjoyed the whole day, and every moment of the wedding. Being able to eat our entire dinner. Superb and contented. Happy it was done. Joyous that we accomplished what we set out to accomplish – making it very personal, meaningful, fun; making it feel intimate even though lots of people; having GREAT food AND a great party. It was all of that and more, so we felt great. Whatever else you do, make it you and make it personal. One specific thing we recommend: break up everything (eating, dancing, toasts). Don’t plan to eat the whole meal (whether there are 2 or 10 courses) and then have dancing, people get sluggish after eating a whole meal and having wine/drinks, and then don’t feel like dancing. Don’t do one long set of toasts either, people get bored. Intersperse the dancing throughout the reception, before and after eating each course, throw toasts between as well. If you have good music, it means people are really excited to dance each time, and don’t get tired of dancing. Both our band and catering were concerned that alternating food courses with dance sets would not work, and in the end it was one of the best things we did – worked like a charm. 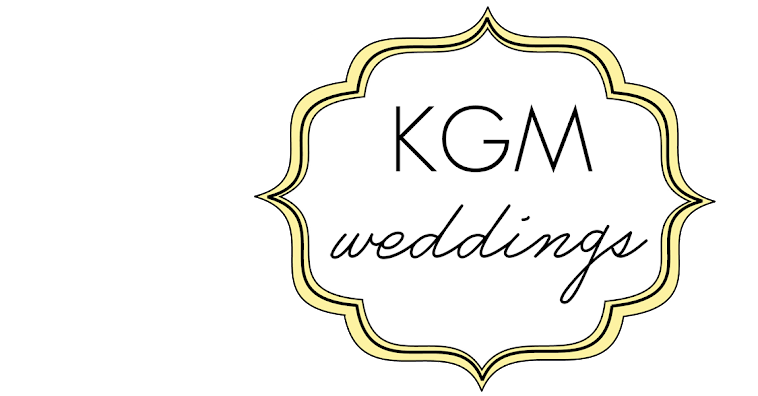 What part of KGM Weddings' service was the most important to you? Detailed timelines and communicating that schedule with all vendors. Checklists to make sure we didn’t forget to deal with anything. Because we knew you were on top of the nuts and bolts, we could let go. Reassuring us on the day that things were going well. Making sure we were eating, drinking, etc. Krista Malinin helps you think through all the details as you are planning your wedding to make sure that you haven’t forgotten anything and to ensure that she understands exactly what you have envisioned. She makes great timelines and communicates the timelines to the necessary vendors. She then ensures that the actual flow is moved forward according to plan – essential especially at a large wedding with multiple vendors. My husband and I are both detail-oriented control freaks; it was great to hand over that role to someone else on our wedding day and actually be able to enjoy it start to finish. Thanks Krista!